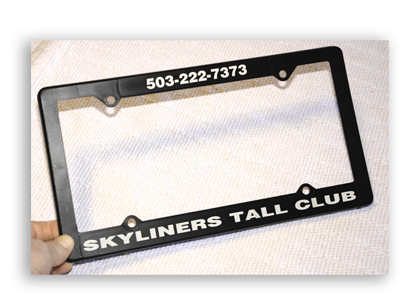 Skyliners Promotional Items - Welcome TALLs! Proceeds from sales of these items will go into our general fund to be used as necessary for club purposes. 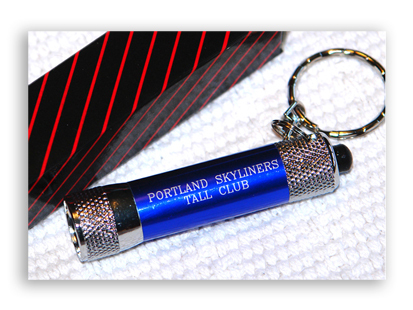 We have a couple dozen of these neat little flashlights left over from Portlandia Weekend. 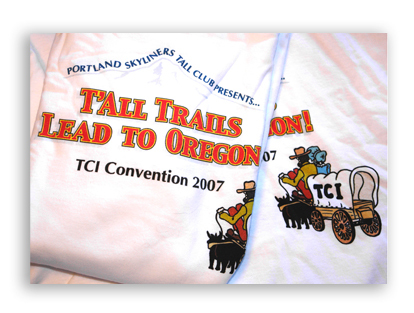 Lots of sizes left over from one of the greatest TCI Conventions on record! they might be seen.﻿﻿ Or, maybe use them as picture frames? 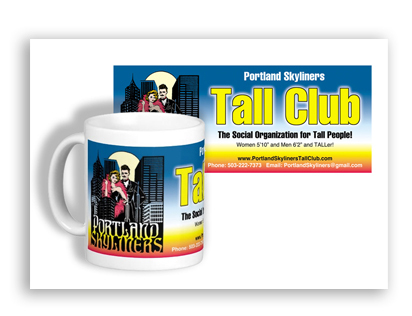 When we hosted TCI Convention 2007 in Portland, we wanted to wow everyone with a great mug for After Hours. 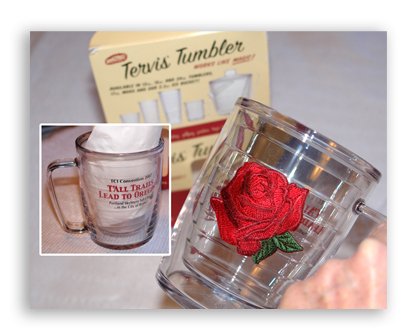 The genuine Tervis Tumbler with our graphic on one side and an embroidered Rose City rose on the other was very popular. 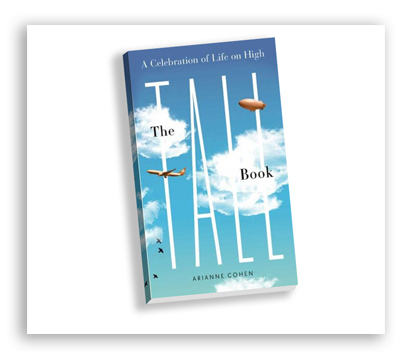 Just a few of these left. Other mug styles available with graphic.